Condor Wide Rib Basic Knee-High Socks in colour COBALT. Condor Wide Rib Knee-High Socks in colour LINEN. Condor Wide Rib Knee-High Socks in colour WHITE. Condor Wide Rib Basic Knee-High Socks in colour TAMARISK. Condor Wide Rib Basic Knee-High Socks in colour BURGUNDY. Condor Wide Rib Basic Knee-High Socks in colour CURRY. Condor Wide Rib Basic Knee-High Socks in colour PINK. 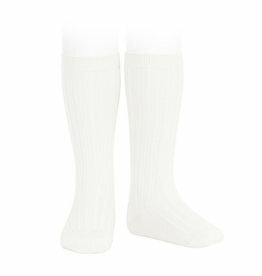 Condor Wide Rib Basic Knee-High Socks in colour ICE. 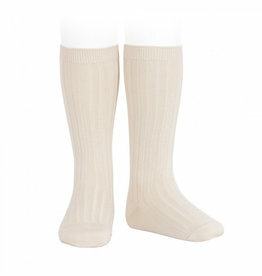 Condor Wide Rib Basic Knee-High Socks in colour CREAM. Condor Wide Rib Knee-High Socks in colour OLD PINK.